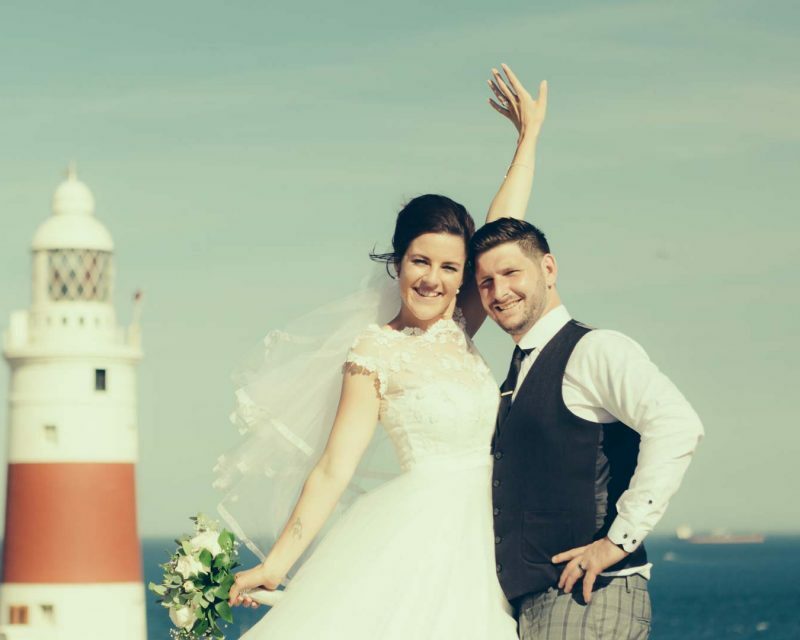 Eloping to Gibraltar is increasingly more and more popular, and its not just for the budget conscious! Mega stars the likes of Sean Connery, John Lennon & Yoko Ono are among some of the high rollers who have eloped to Gibraltar. 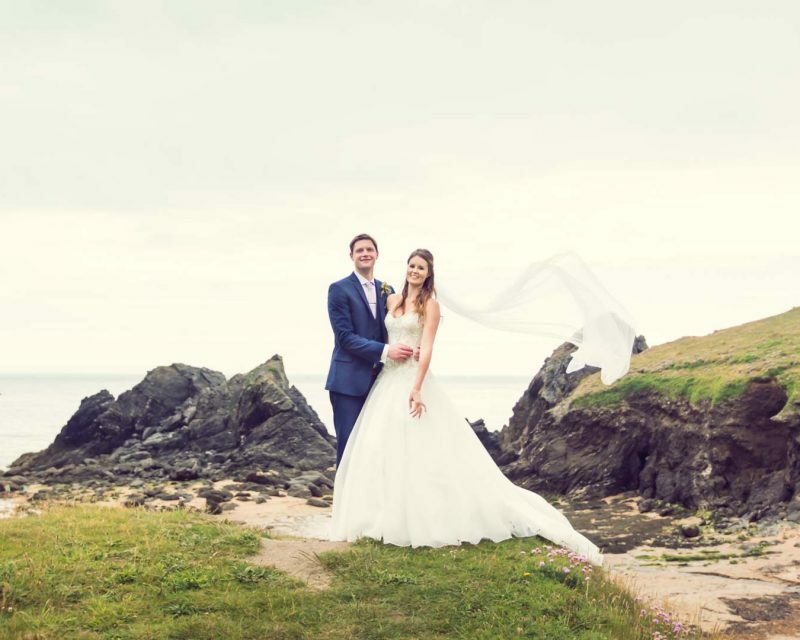 Eloping has long been popular and today there are even more reasons for people to elope. For many this may be their second marriage and don’t want a big fuss. International multi national couples are also on the rise as our global village gets smaller and smaller. Gibraltar makes life easy for mixed nationality couples. There are those with large families and just don’t want a huge wedding. 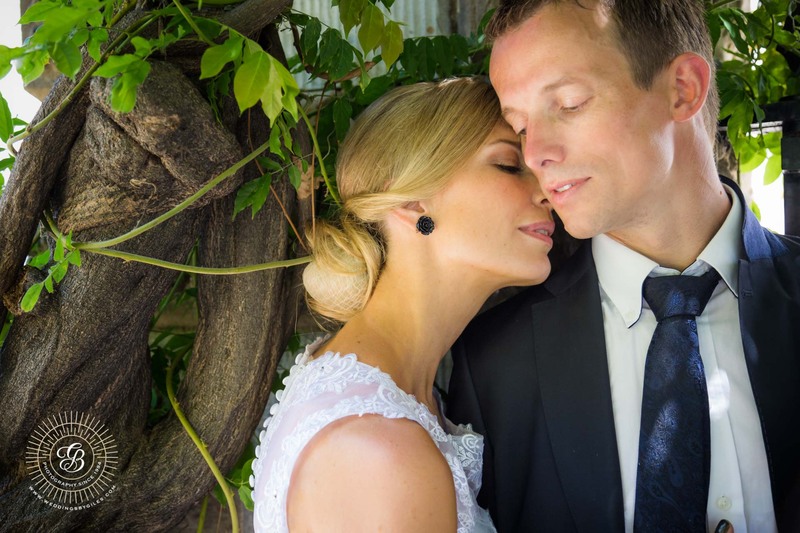 For Stian & Margit It was the old fashioned fall in love and run away for the adventure. They didn’t even tell their friends! Not having their nearest and dearest with them meant for them having great photos to take home and show where they had bean and what had done, was very important. I was of course delighted to oblige. 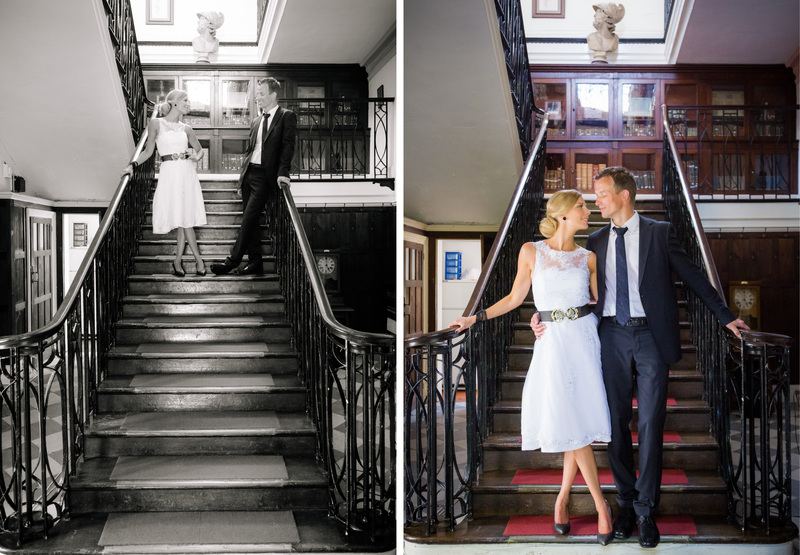 Stian & Margit, my elopers had not been to Gibraltar before and immediately fell in love with the oldie worldy charm of the colonial town centre of Gibraltar with its miss match of architectural influences. The Registry Office is situated in the heart of the old town, so after the ceremony we could walk around some of my favourite spots taking in the sites around the centre of the Gibraltar. There are many fabulous locations for photos in Gibraltar something to suit all tastes and styles. 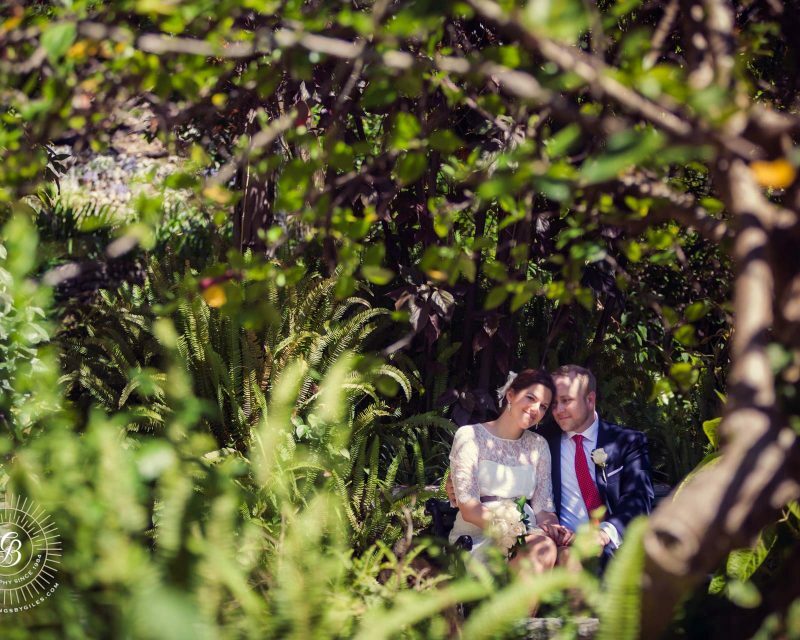 For some inspiration to find your favourite Gibraltar wedding photo location check out my favourite images from Gibraltar weddings here. If you can’t make your mind up why not take a tour and visit them all! There is more info here.